This week, we would like to honor Kamryn Schumann, our HOC Hero of the Week! 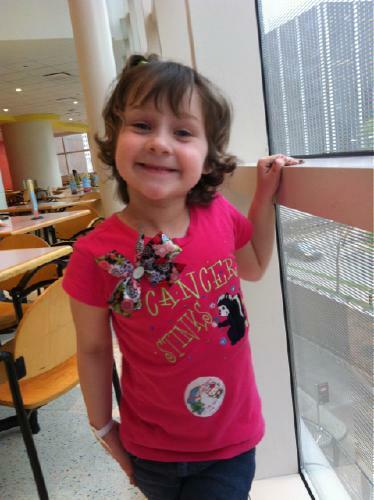 4-year-old Kamryn was diagnosed with Stage 3 Wilms’ Tumor in November 2010. Kamryn is an inspiration to ALL those around her! She was never a victim to cancer; she fought and beat cancer, and continues to be a strong girl! Who ever said that kids can’t be teachers? Kamryn has taught me to treasure life and face challenges in a new way. She’s truly an angel here on Earth! 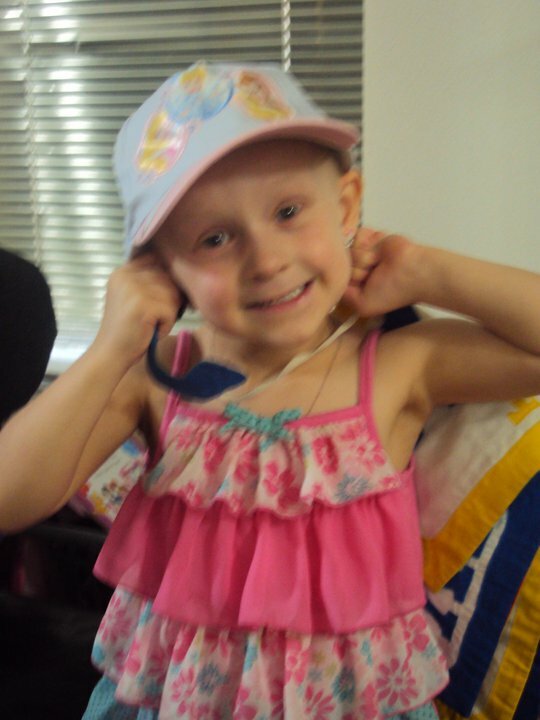 We are happy to report that Kamryn beat cancer in June 2011, and has been cancer-free ever since! Kamryn in 2012, showing off her big smile as a cancer survivor! S– Sometimes life’s obstacles become one of our greatest ife stories its true, Even though we don’t understand why things happen they way they do. R– Reading the scan came easy for doctors as they delivered the news that day- They said you were finished and a SURVIVOR it’s true, Forever and Always! You can keep track of Kamryn’s story through her CaringBridge page. Kamryn amazed me by how strong and courageous she was while fighting the cancer. It is understandable to have a bad day every now and then, but even on the bad days she stood strong. She is an inspiration to those around her. Hay and I love you Kam.